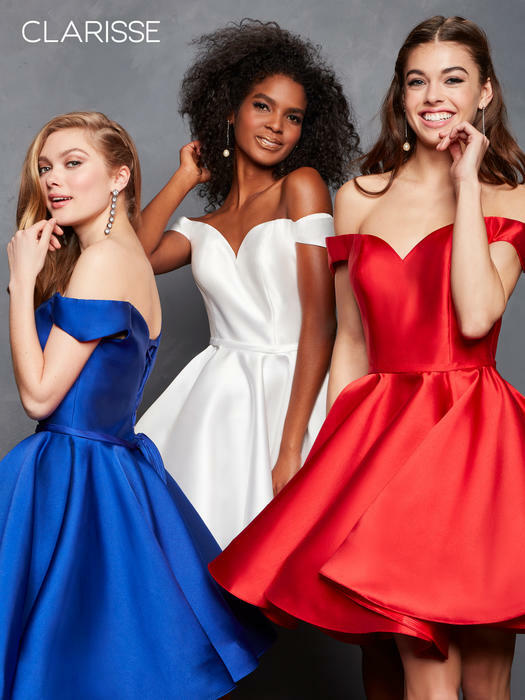 For homecoming, whether you'd prefer a short sleeveless dress, sweetheart dress, V-neck dress, Fit and Flare dress, high-low dress or an off-the-shoulder homecoming dress, you can find just what you're looking for here. All of the top fashion trends for 2018 are covered in this collection of hoco dresses. Available in many colors, lengths, and styles, these dresses for homecoming will make any girl a fashionista. 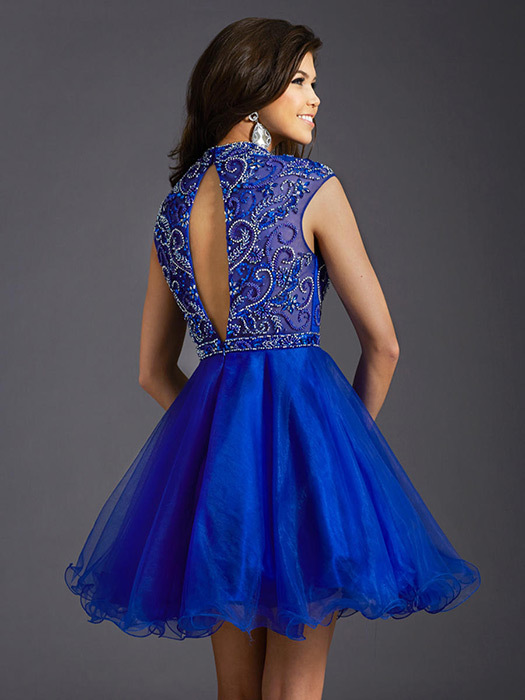 This selection of dresses for homecoming and you'll find your favorite one.